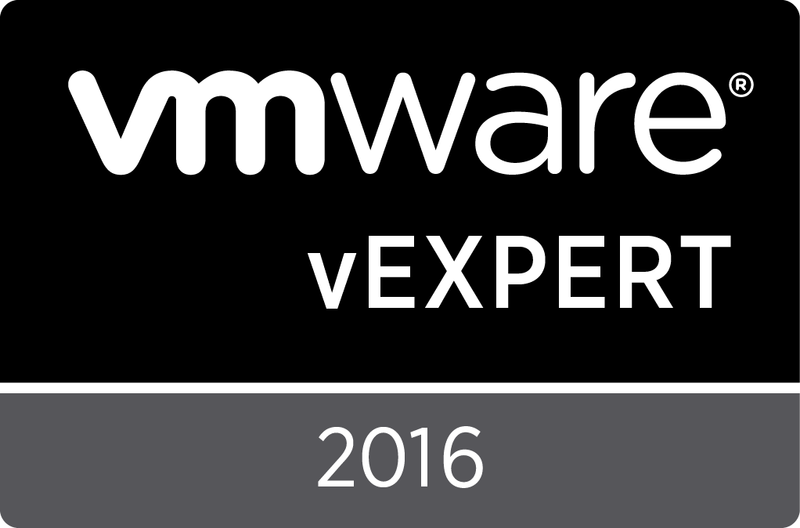 VMAdmin: VCP 410 Exam - passed! VCP 410 Exam - passed! Having worked exclusively with vSphere for over a year now, it was time to update my VCP3 to VCP4. Today I took the VCP 410 exam and passed with a score of 431/500. As I understand 300 is pass, 350 is required to be eligible as a VCI (instructor). As I took the exam I marked 20 questions I was not 100% sure of for review (out of 85 questions total). I finished in about 1 hour (they give 90 minutes). Passing this exam is required for VCP4 certification, along with the What's new in vSphere course I took over a year ago - I was told to expect a package from VMware in a few weeks. Feels good all the studying paid off. Having the VCP4 will allow me to purse the new advanced certifications announced last month by vmware.